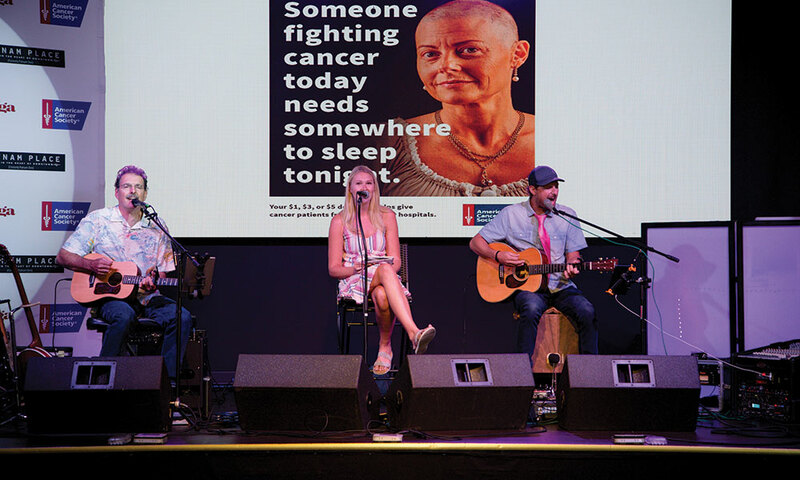 This fall, the Capital Region showed its charitable side for another great cause—the American Cancer Society (ACS). 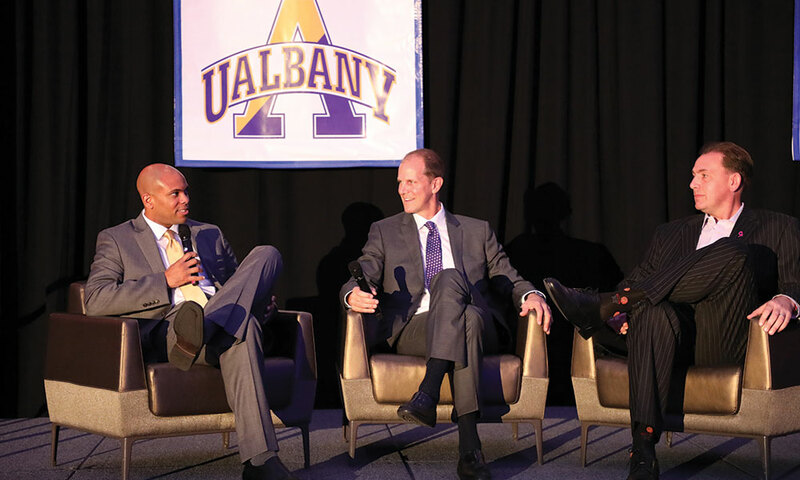 On September 17, the head men’s basketball coaches from the University at Albany and Siena College teamed up with ACS to host the 13th Annual Coaches Vs. Cancer, a night of food, drinks and an auction at the Albany Capital Center. 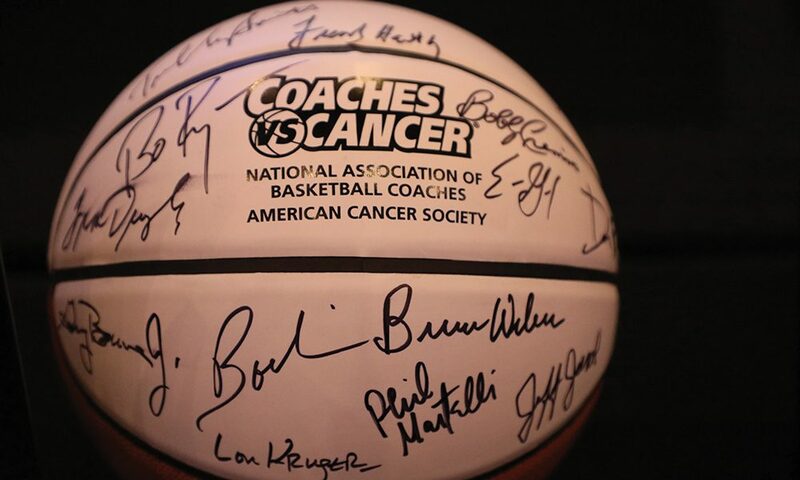 “It brings the whole community together, as fans of both teams put their rivalries aside to come together as one team in the fight against breast cancer,” says Lizzie Hunter, Senior Manager, Community Development for ACS Northeast. 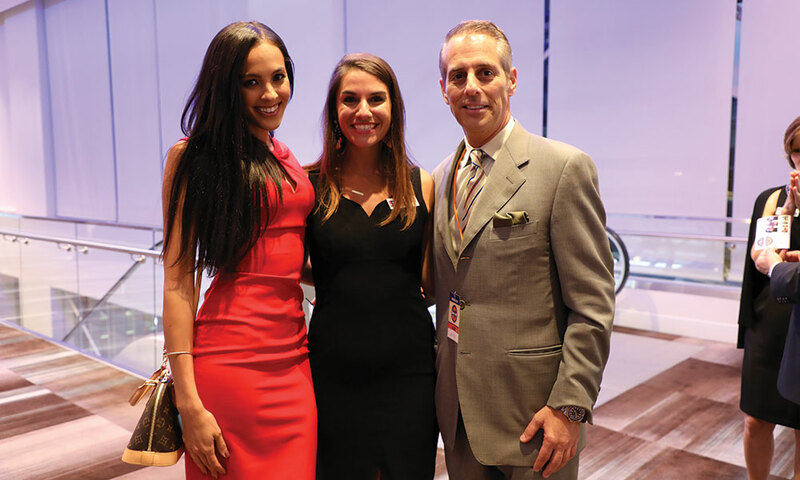 The unforgettable evening was made even sweeter by the quarter-million dollars raised. Back in August, ACS kicked off its Real Men Wear Pink campaign with an event at Putnam Place in Downtown Saratoga. The campaign, comprised of30 community leaders who pledged to wear pink every day in October, had a goal of raising $150,000 by the end of that month (at press time, ACS also has raised more than $100,000).